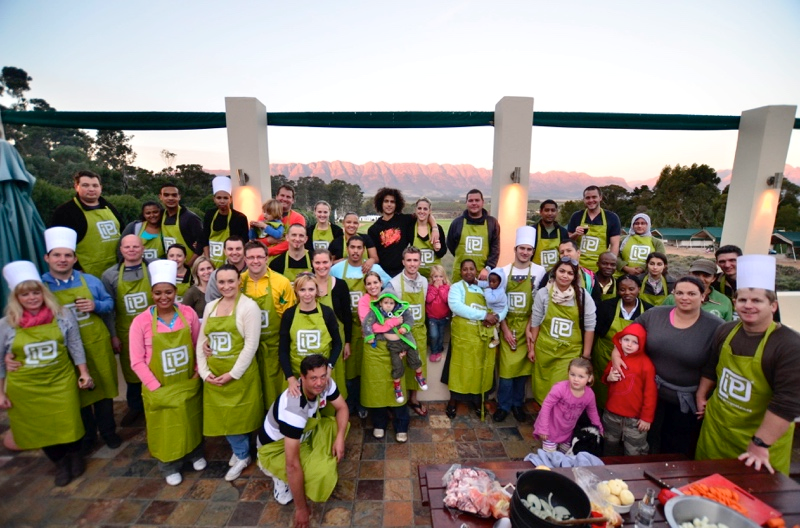 CSG Events and Hospitality is an innovative corporate teambuilding company that creates , delivers and inspires . For over 18 years, we have created memorable, vibrant and effective teambuilding and motivational events for our clients. We’re original, proven and passionate about helping you to deliver real results for your organisation. Interactive, hands-on cooking for corporate team-builds, staff incentives and entertaining clients. Choose a date and time suitable to you, and pick from a wide variety of menus – or we can design one especially for your event. Planning and organizing in any company can be vital .CSG Events and Hospitality master the art of this interactive hands on and fun approach to making your team more organized and effective for your company. Finding the perfect venue for your companies’ event can be challenging. CSG Events and Hospitality based in Gauteng will find the perfect venue for your group free of charge as we do have all the expertise in finding the perfect venue. We provide corporate team building events in Gauteng and right across South Africa including, Northwest Province, Limpopo, Kwazulu Natal and the Cape Province as well as the rest of Africa.